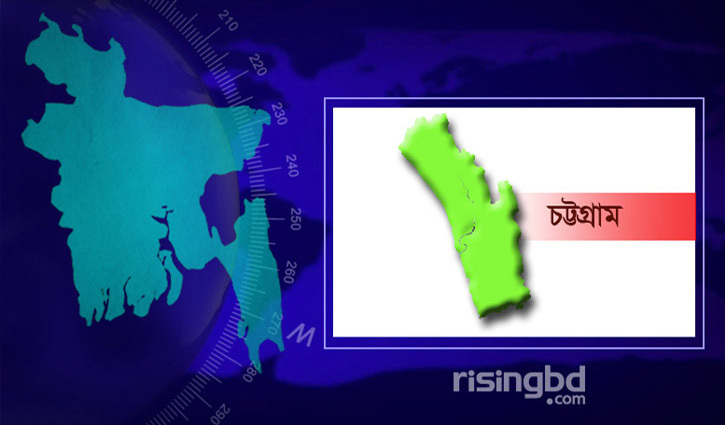 Staff Correspondent, Chattogram: A mild earthquake jolted some parts of the country’s south-east districts including Chattogram and hill area on Monday morning. The earthquake measuring 4.7 magnitudes on the Richter scale was felt around 7:39 am. The epicenter of the earthquake was in Myanmar. Following the earthquake, many panicked residents rushed out of their houses in different areas. However, no casualty was reported.